People, take a note! Insufficient sleep in kids and adults is linked to poor diet, obesity and more screen time. 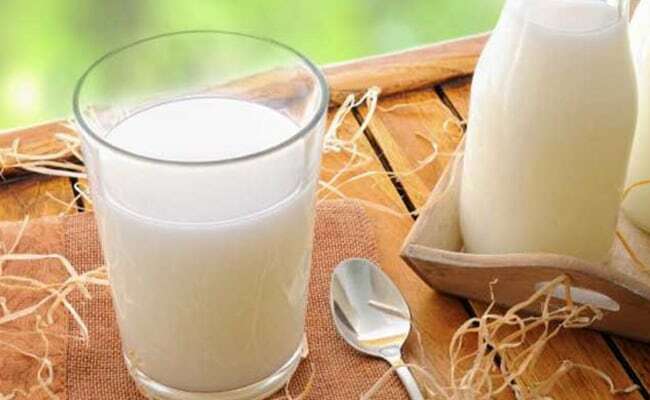 Eating these sleep-inducing foods will not only help you to catch up on your sleep, but will also help you lose weight. According to a study, published in the Journal of Clinical Sleep Medicine, insufficient sleep in kids is linked to unhealthy habits like eating and watching tv, spending more time on screen, lack of physical activity, overeating, et al. Results show that insufficient sleep duration was associated with unhealthy dietary habits too such as skipping breakfast, fast-food consumption and consuming sweets regularly. Insufficient sleep duration also was associated with increased screen time and being overweight/obese. "Approximately 40 percent of schoolchildren in the study slept less than recommended," said senior author Labros Sidossis of New Jersey's Rutgers University in New Brunswick. "Insufficient sleeping levels were associated with poor dietary habits, increased screen time and obesity in both genders." A greater proportion of males than females and of children compared with reported insufficient sleep duration. Adolescents with insufficient sleep duration also had lower aerobic fitness and physical activity. "Insufficient sleep duration among children constitutes an understated health problem in Westernized societies," Sidossis said. "Taking into consideration these epidemiologic findings, parents, teachers and health professionals should promote strategies emphasizing healthy sleeping patterns for school-aged children in terms of quality and duration." Cherries are full of melatonin, a hormone produced by the pineal gland that regulates our sleep-wake cycle. According to the book, 'The Complete Book of Home Remedies', cherries are 'good mental fatigue and stress.' 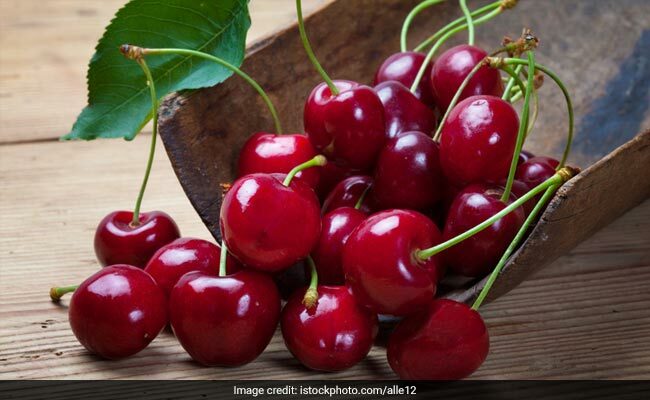 Eating 10-12 cherries a day could help you catch some good sleep. Almonds help you support sound sleep as well. 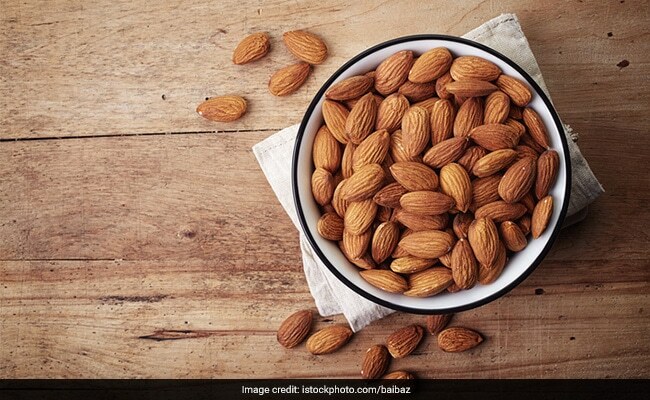 Just like milk, almonds contain tryptophan, which has soothing effects on brain and nerves. On the other hand magnesium is helpful in keeping your heart's rhythm steady. Have a handful of them each day and have a sound sleep. 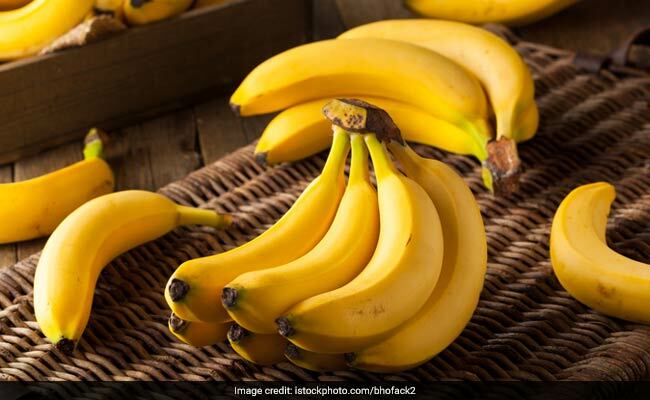 The good carb content present in bananas that could make you feel sleepy naturally.